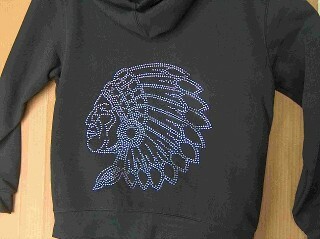 Rhinestones add Bling to any shirt design. 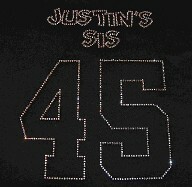 Shirts can also be personalized. There are no minimums. Yes, we can do one shirt.